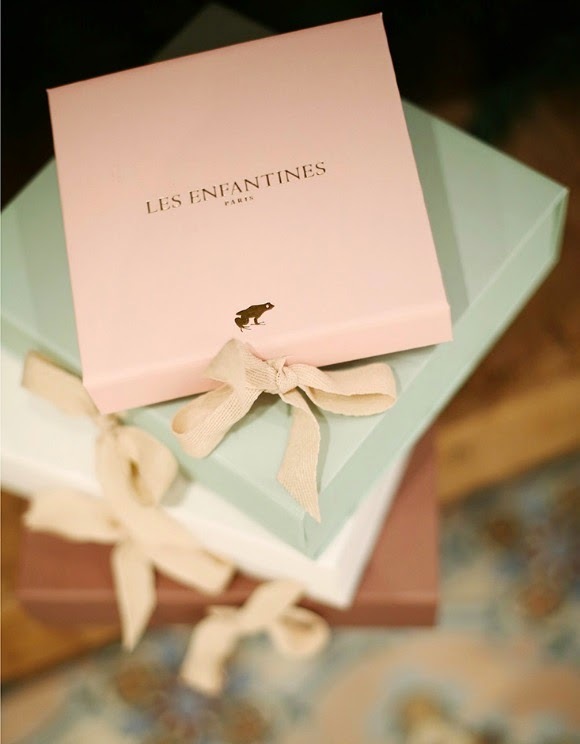 I discovered the wonderful French label Les Enfantines at the last August edition of Playtime Tokyo, and I was immediately hooked by their collection and beautiful selection of materials. 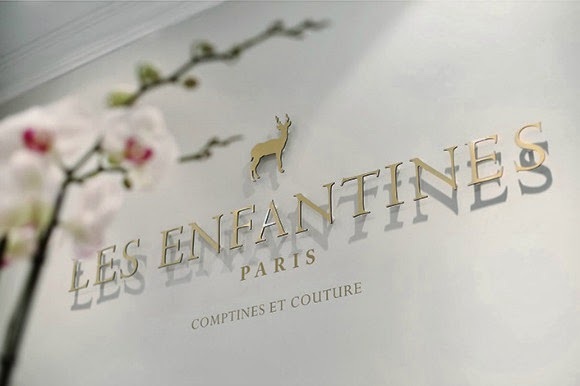 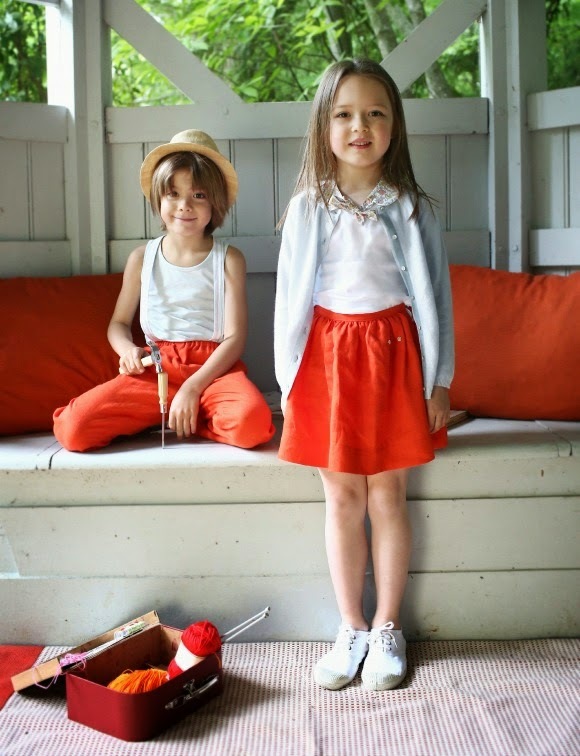 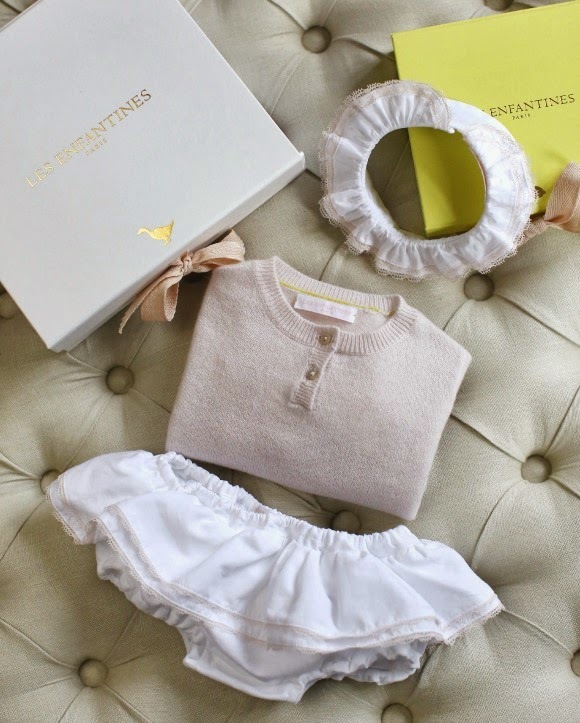 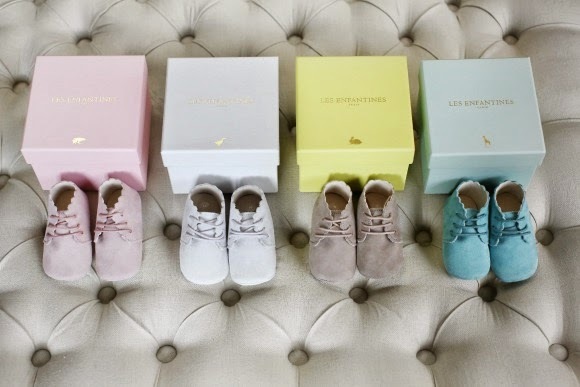 Les Enfantines was founded in 2011 by Laure Gues, a descendant of Jeanne Lanvin - one of France's most respected fashion designer back in the '20s-'30s. 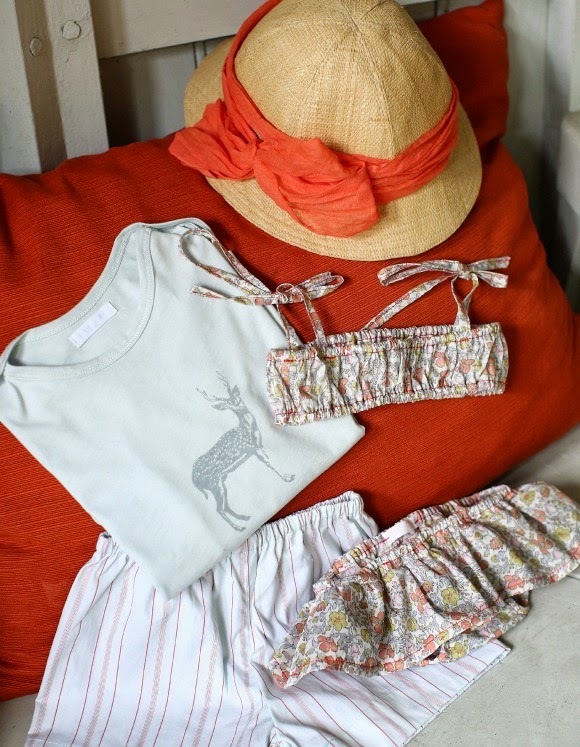 The label has a distinctive French style, neo-retro rather than bohemian, and uses sumptuous fabrics (cashmere, silk, wool, Egyptian cotton, Mokuba ribbons...) & prints (Liberty and their new in-house designs) with impeccable details and finitions. 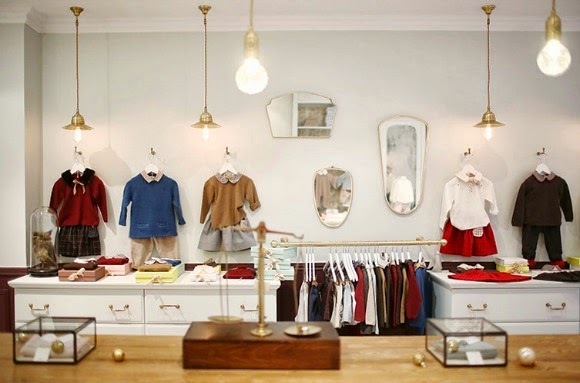 Their statement piece is the removable collar that allows to quickly update a look and easily navigate throughout the day (from a visit at Grand-Ma's to a birthday party).